As far as I’m concerned, Blueberry Jam is definitely one of the great tastes of summer. My kids enjoy it on a peanut butter sandwich or as a decadent topping on pancakes. It’s also a great reminder of those warm days of summer when we are in the throes of Winter in January & February. Like all jams, it’s easy to make and great to share! Note: Make sure you use a LARGE pot to make this jam. The volume will really INCREASE when the jam begins to boil. 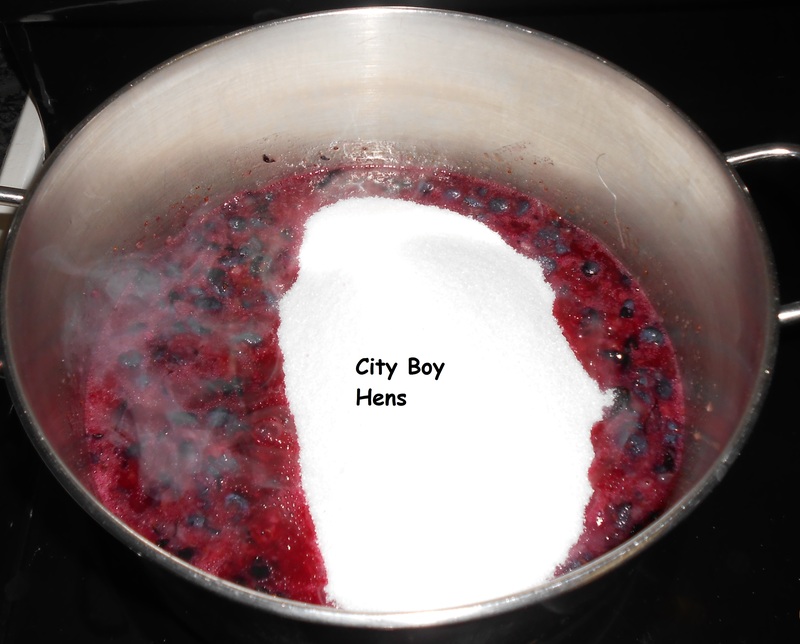 The last thing you will want to happen is have this sugary mixture bubble over in the pot and catch FIRE on your burner. Been there and done that! Can you still make this without using sugar? I am a diabetic and I wonder if it would work using all Splenda. I think it’s best if you call Certo for this. They are the manufacturers for the pectin. 1-800-268-6038. They are better qualified to answer your question. thanks so much for the reply Rick – “City Boy” — I will certainly give them a call. This looks sooo yummy. 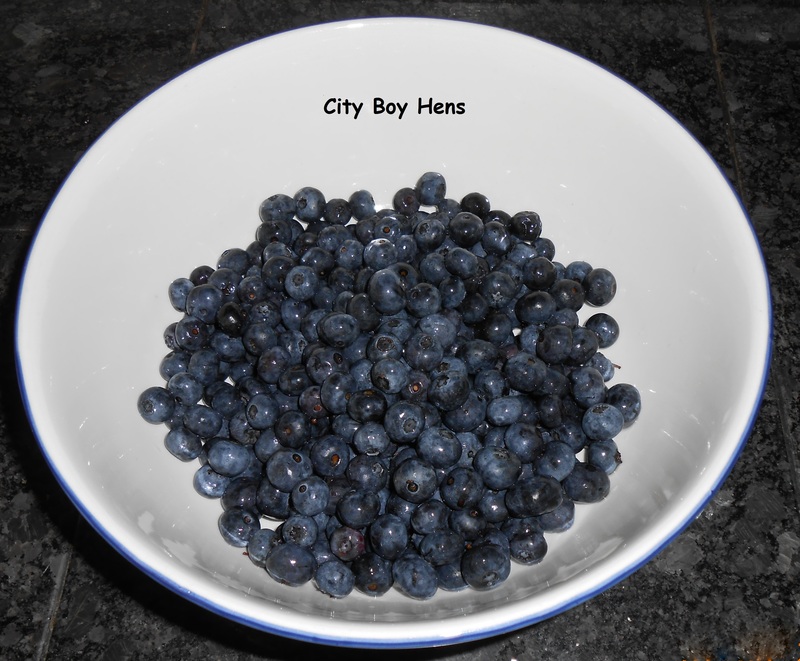 Our blueberries are just becoming available to pick. Never made jam with them before, usually muffins and pancakes, so this I will have to try for sure. Blueberries are my absolute favorite. And your recipe looks wonderful. Hope you have a great day. 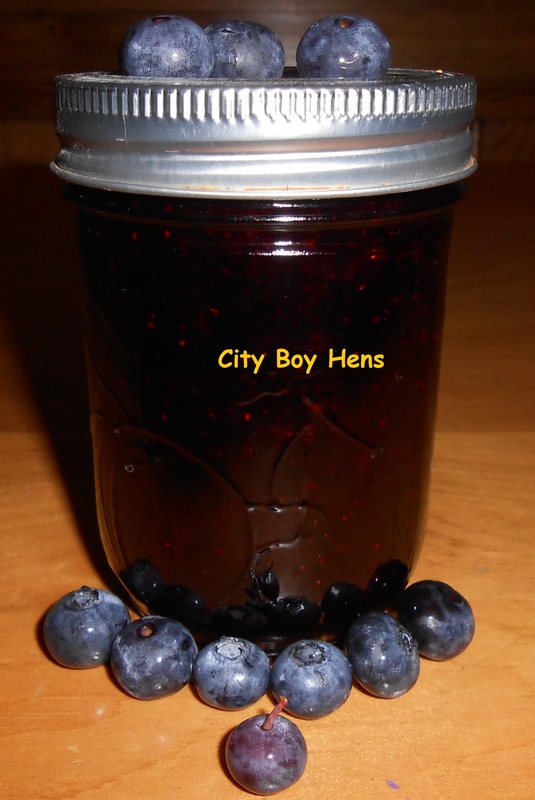 Blueberry Jam Is a favorite around here! Looks so yummy! This is the first year our blueberries produced. We just planted them last year. We just had enough to enjoy fresh or in pancakes. I cannot wait until we can make jam with them! 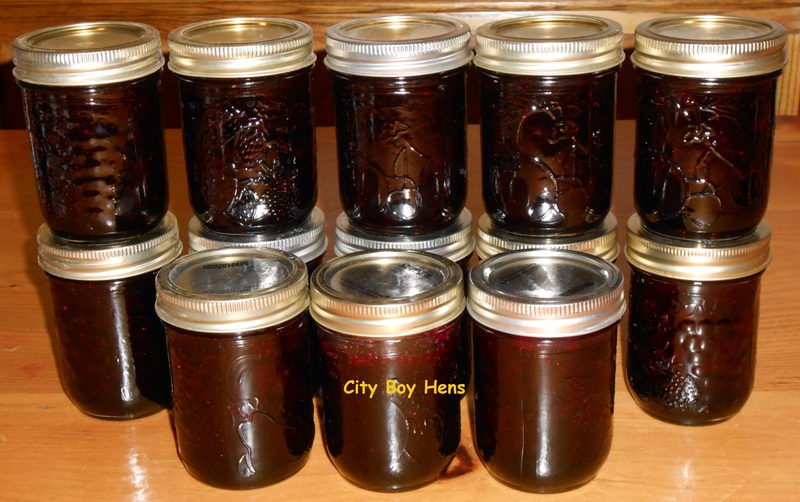 We did make a batch of 11 half-pints of blackberry jam a couple of weeks ago. Thanks for sharing! Mmmmm! 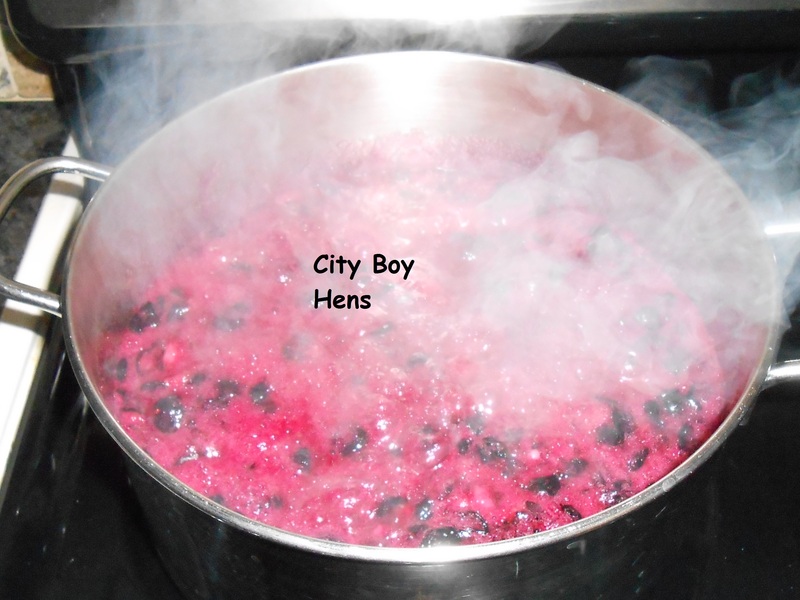 Blueberry jam! My youngest son and I love it, but my husband and older boy don’t – thank God! That leaves more for me and my little foodie! 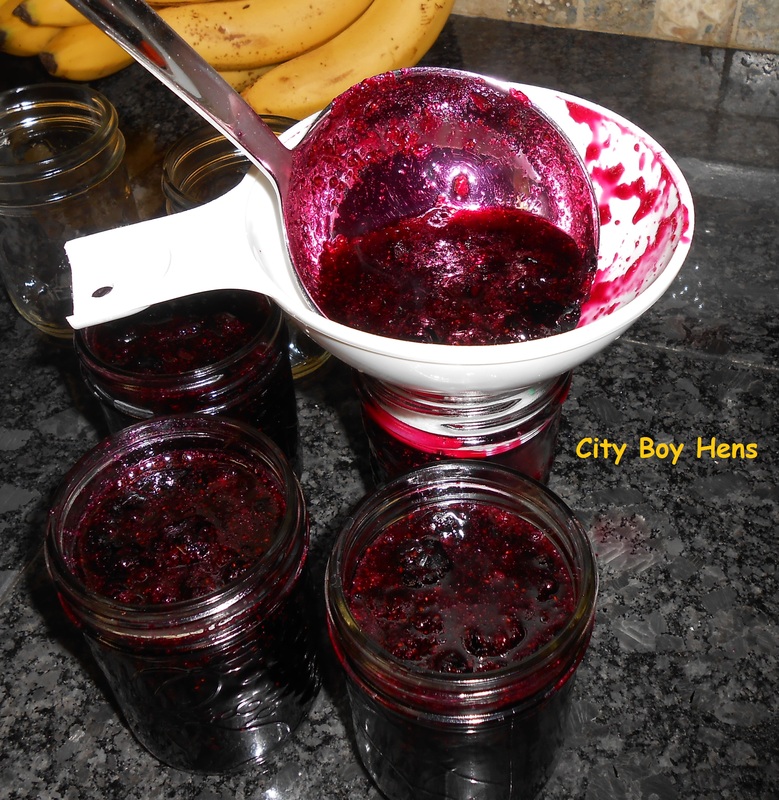 I love blueberry jam on vanilla ice cream – we are talking eyes rolling to the back of your head – heavenly good! 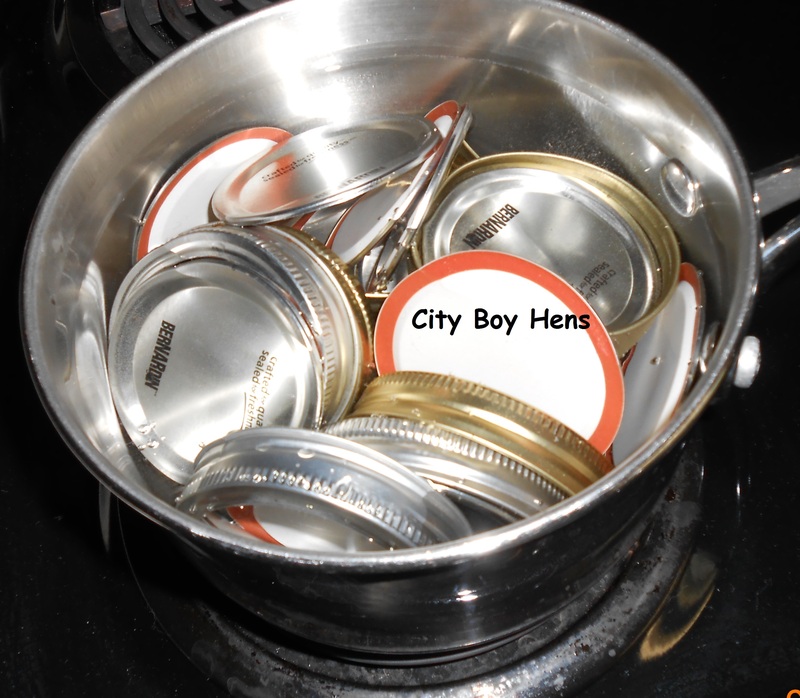 Looks soooo good, pinning to my canning board. Thanks for sharing on Tuesdays With a Twist. Thanks Joyce for the Pin. I was in Natural Grocers the other day and noticed that they had a pectin that you could use with any sweetener. 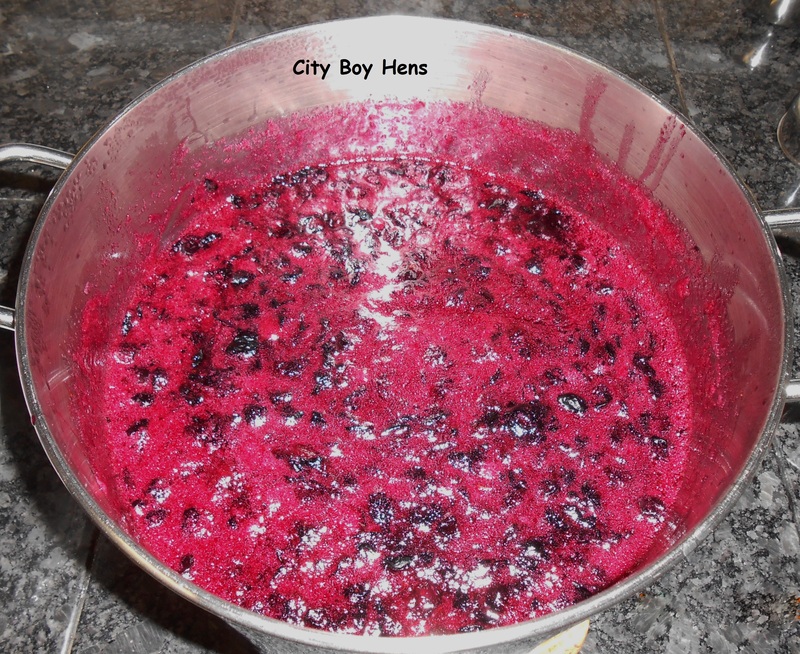 It is called Pomona’s Universal Pectin (more info at the following url http://www.pomonapectin.com/). I haven’t tried using it, but being diabetic myself, I was thrilled to see that this was an option. I love canning but hate all the sugar involved, even if I weren’t diabetic. Anyway, I thought this info might be useful to your first poster on this thread. If anyone tries this before I do, please let us know how it turns out. I love blueberries! 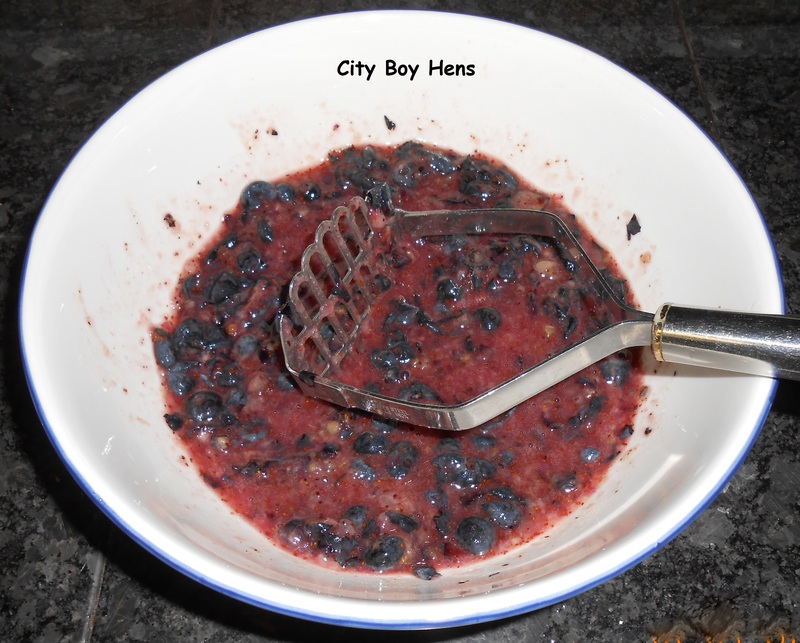 I’m really looking forward to trying this recipe Thanks for sharing at the Creative HomeAcre Hop. We’ve made BIG changes this week. we’re now the Creative Home & Garden Hop. Hi Joyce. Thanks for your comments. I am jealous of your blueberry tree! Said to make in two batches does that mean half the recipe for each? Yes, unless you have a really big pot. 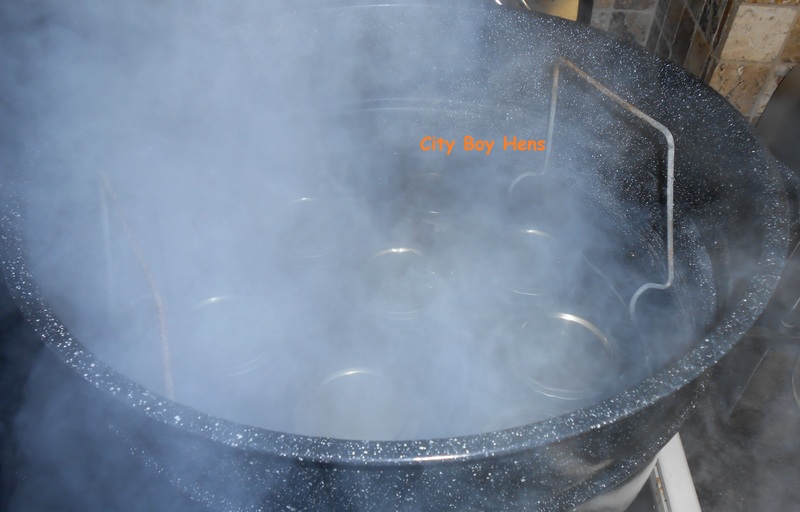 You don’t want this boiling over and starting a fire.